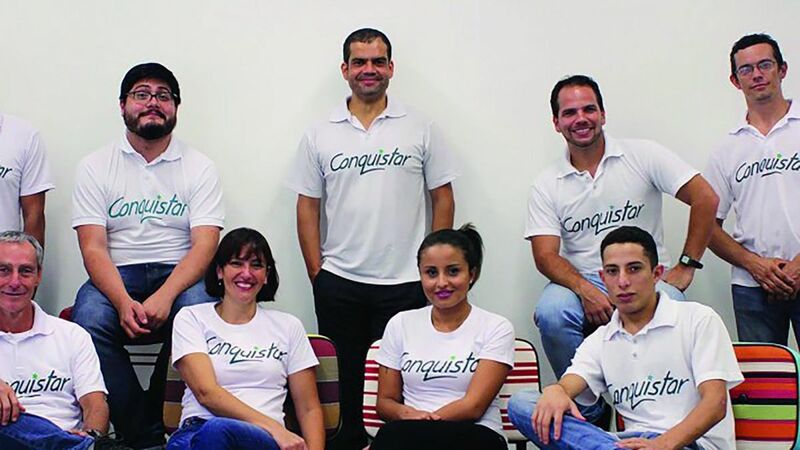 Catalyst Team Building is operated in Brazil under exclusive licence by Conquistar, Brazil's premier team building company. 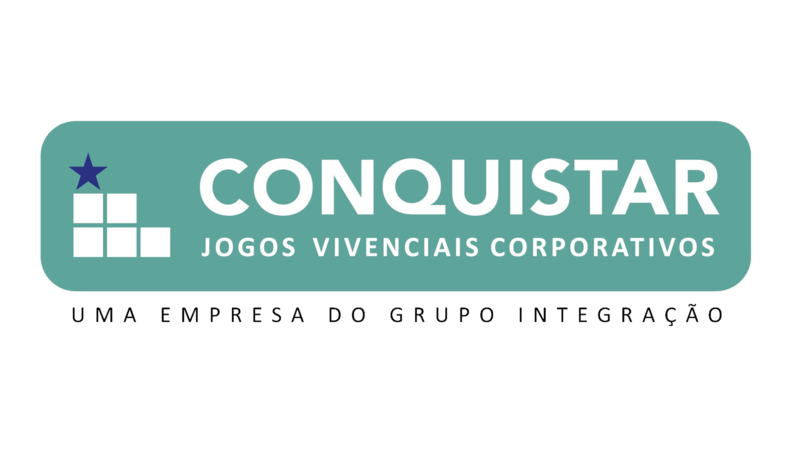 Catalyst Team Building is operated in Brazil under exclusive licence by Conquistar, Brazil's premier team building company. With offices in São Paulo, Porto Alegre and Brasília, Catalyst Brazil are equipped to run Catalyst team building activities across Brazil. At Conquistar we design and deliver experiential learning games which have lasting effect on businesses both big and small. Operating since 1999, we have worked with more than 36 thousand people from companies of all sizes and segments of different nationalities, in several languages such as English, Spanish and German. Two years ago, we became part of the Group Integration School of Business, 50 years synonymous with professional training in Brasil, with more than 180 courses open and In Company, PDLs- Leadership Development Programs and MBA programs. Catalyst Global are widely recognized as the world leaders in innovative team building. Catalyst team building activities are award winning. They have set the industry standard for innovation, excellence in design and delivery, as well as, relevance to the current business environment. We love interacting with our audience, inspiring the achievement of delegates and helping to create change in your organization. We believe that our team building experiences should achieve your objectives on the day, have lasting outcomes and be fun and engaging!